Editor’s Note: The following is an excerpt from Jason Santa Maria’s new book On Web Typography, out today from A Book Apart. To read the rest of the book, click here. Proper quotation marks are often overlooked, but it’s important to know the difference. Curly quotes, usually called smart quotes, commonly look like filled-in 6s and 9s. Straight quotes, often called dumb quotes, are usually straight and vertical (FIG 1). Curly quotes are the correct punctuation for quoted text and dialogue. Dumb quotes are called as such because they are not only incorrect, but are also an instant sign of sloppy typography. Use of improper quotation marks shows a designer who either hasn’t learned the right way to signify quoted text, or didn’t spend enough time looking for a font with full punctuation support. Figure 1: Proper quotation marks are usually curly or sloped. Luckily, it’s easier than ever to get proper quotes and apostrophes on your web pages, by either using the raw characters and specifying UTF-8 encoding or using HTML entities. Better still, use one of the many CMS plugins out there to automatically convert dumb quotes to proper quotation marks. Any of those methods is better than resorting to a claw-handed key combination to type them out. One last thing to note in the realm of quotation marks: primes. Primes look like italicized straight quotes and signify things like feet and inches, minutes and seconds, and coordinates on a map. Primes are not the same as dumb quotes; they’re a different set of punctuation marks altogether (FIG 2). Figure 2: Primes bear a resemblance to quotation and apostrophe marks, but are unique marks in their own right. ‘On Web Typography’ from jeffrey zeldman. Jason Santa Maria is a graphic designer with a deep love for letters. 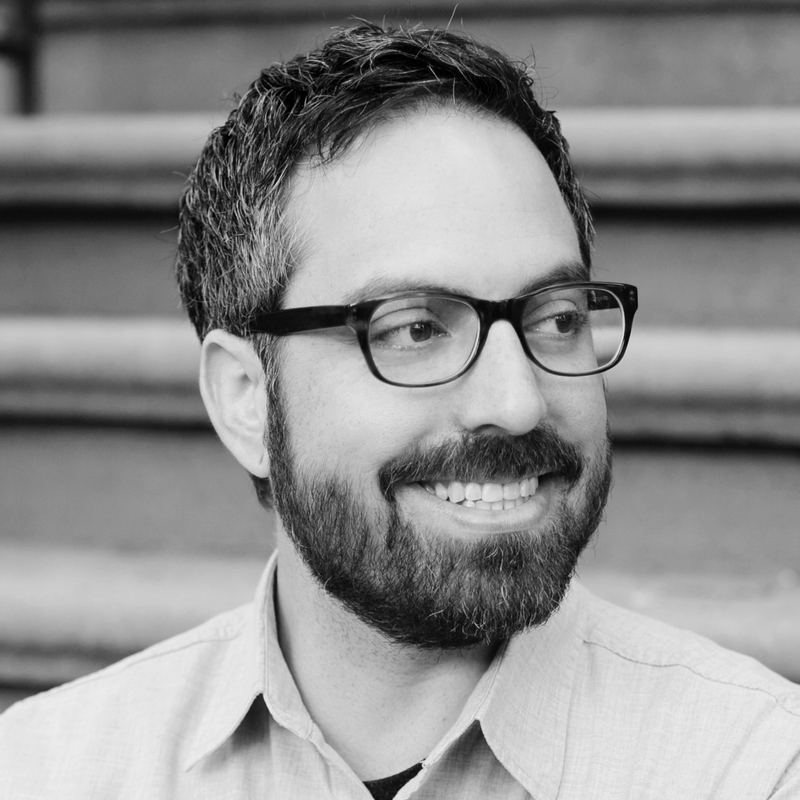 He’s the founder of Brooklyn-based design firm Mighty ; a faculty member at SVA’s MFA Interaction Design program; a cofounder of A Book Apart ; and the founder of Typedia , a shared online encyclopedia of typefaces. Previously, he cofounded the collaborative writing platform Editorially; he also served as the vice president of AIGA/NY and as the creative director for A List Apart and Typekit. He has designed websites that balance beauty and usability for clients such as AIGA, The Chicago Tribune, Housing Works, Miramax Films, The New York Stock Exchange, PBS, The United Nations, and WordPress. He discusses design on his award-winning website .